START OF A NEW STORY ARC! 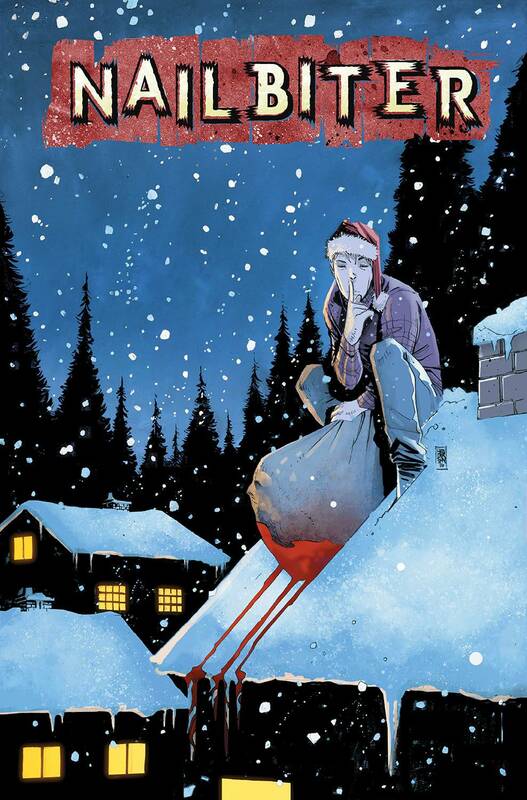 It's starting to snow in Buckaroo, and with it comes the bloody truth of the Nailbiter. Are you ready to witness the horrible acts that got him that nickname?